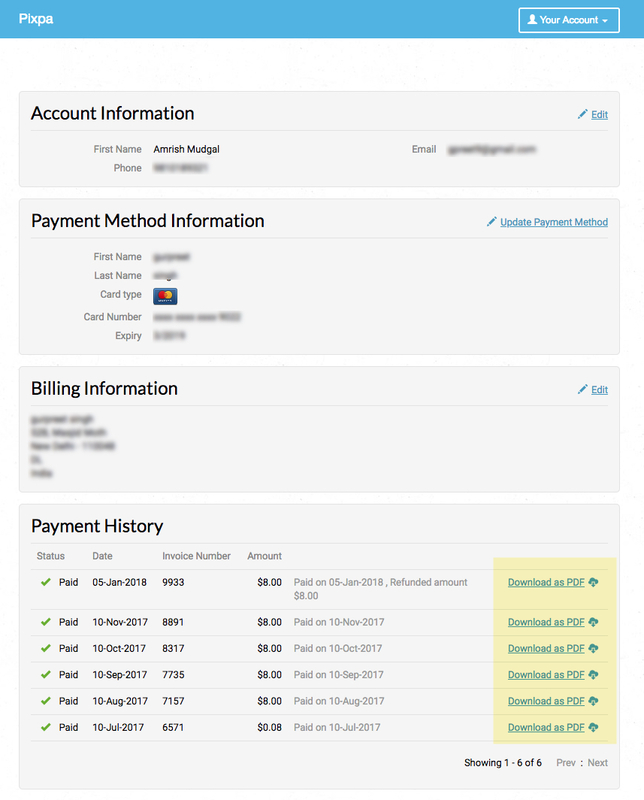 Pixpa allows you to download your subscription invoices/receipts from customer portal only. You need to sign-up for this with your registered account email id. Click here to see your registered email id. Go to customer portal and click on sign-up link. 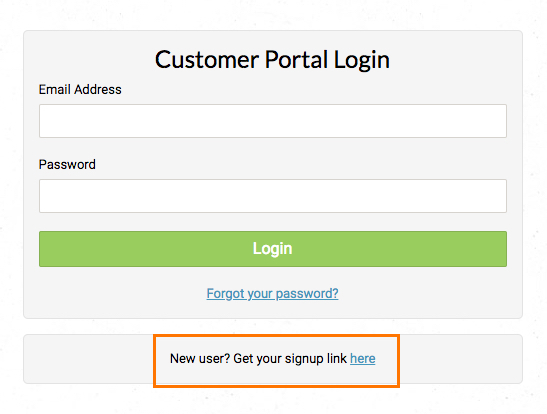 Enter your registered Pixpa account email ID. 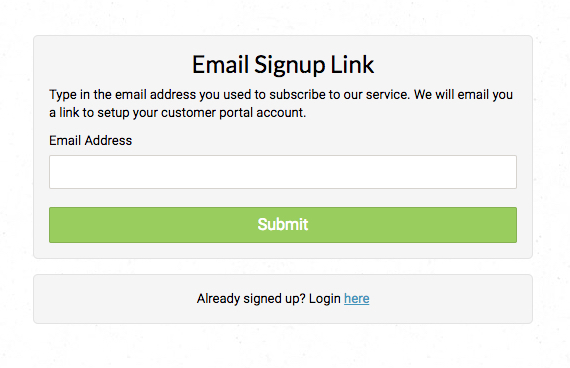 Portal will send you a link to confirm your email id and verify the same. Go to your inbox and verify the same. Once you are done. You can check invoices, plan, next renewal dates etc. and you can also download your invoices. Note: For Indian customers, request you to contact support team at support@pixpa.com or ping us on live chat from studio.